Nobody can deny Harley-Davidson is known for their power. Powerful name, powerful image, and powerful engines. Because of that, it is even sweeter than usual that Orange Marketing Group could offer Conrad’s some more power—brain power and buying power. 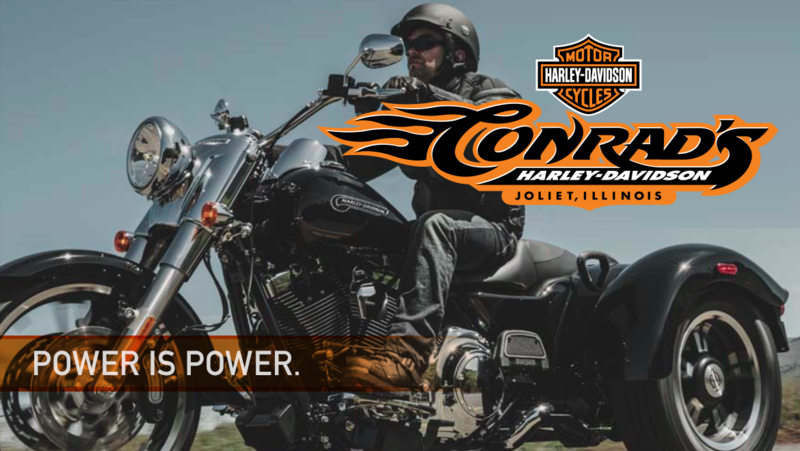 Orange Marketing Group worked with Conrad’s Harley-Davidson to see what print needs they had and how we could help. After a quick analysis of their monthly print costs, we were able to save them over $7000 a year! That’s power. Maybe not as loud as a 2015 V-Rod Muscle, but every bit helps.